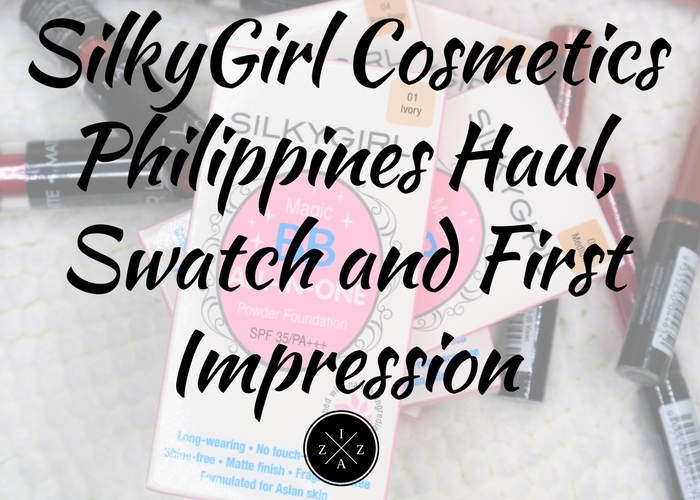 I can’t wait to share to you my SilkyGirl Cosmetics Philippines Haul! Just last week SilkyGirl contacted me for a possible collaboration and I excitedly said yes. They sent some of their products for me to try from the BB Powders, Matte Lipsticks and Matte Junkie Lip Creams. 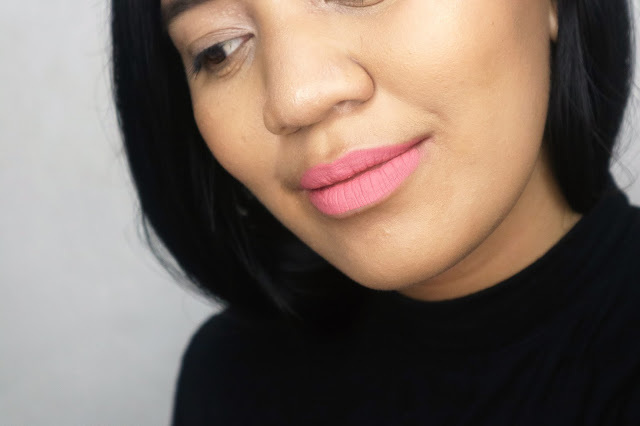 I spent the whole week trying each and will also publish a swatch and review video soon on my Youtube Channel for the matte lip creams. I know this haul post has been a long time coming but I do hope you’ll enjoy reading! Disclaimer. Although the products in this haul are sent to me by the PR of SilkyGirl Cosmetics Philippines, I do assure you that all opinions are 100% mine and true. If you are a brand or online shop who want to be featured on this blog you can email me at izzaglinofull@gmail.com for future collaborations. Among it's main ingredients are Wild Mango Butter and Calendula Flower Extract which moisturizes and softens the skin and Sakura and Mulberry that smoothens and brightens skin tone. SilkyGirl Cosmetics Philippines is generous enough to provide me with four shades : 01 - Ivory, 02 - Natural, 03 - Medium and 04 - Rose Beige. I picked 03 - Medium as my shade and gave away the other shades to my mother and sister. I will say the shade 03 - Medium is just perfect for my skintone, the powder itself has yellow undertone. I was surprised by how fine and buttery the BB powder is when applied. It just blends smoothly without much effort. The foam that it comes with is also pretty good. It doesn’t make the SilkyGirl Cosmetics Magic BB All-in-One Powder Foundation appear chalky or cakey. I can say that the powder has light to medium coverage. It is best used in setting, mattifying or doing quick touch ups on the face. The powder foundation also boasts on it's 6-No Formula such a no oil, no shine, no fragrance, no paraben, no touch-ups needed and no animal testing. Both my sister and mother agree that the powder is doing great and they honestly enjoy using it for outdoor makeup. This SilkyGirl Cosmetics Magic BB All-in-One Powder Foundation reminds me so much of the HBC San San Duo Powder and the Avon Ideal Oil Control Powder Foundation which I absolutely adore! Now let me share my honest impression on the Go Matte Lip Colors from SilkyGirl. 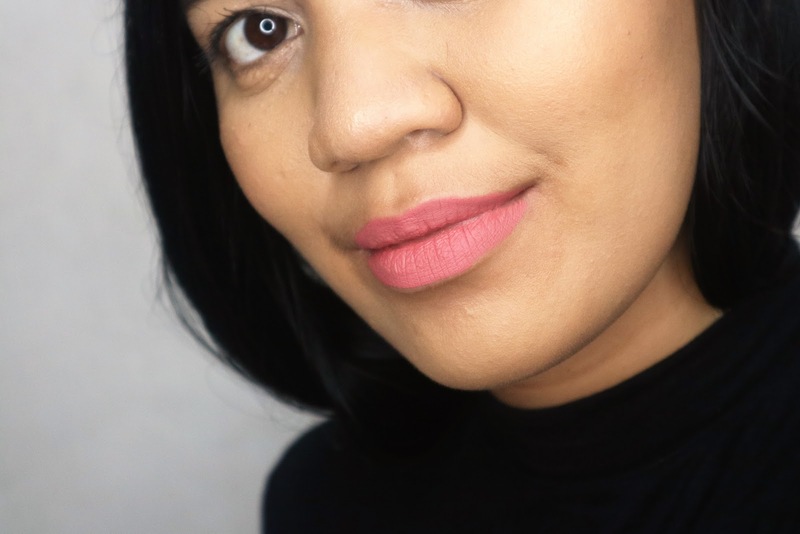 I do love how lightweight and comfortable these lipsticks rest on my lips. It doesn’t have any weird smell and runs very smoothly. I will recommend this for everyday use or if you want a quick hint of color on your lips. However, some of the lipsticks are not true to it's color like Foxy Red. I thought it would be really intense red but when applied it looks more brownish-orangey. Same situation with the Spicy Marsala which shows off lighter than the dark deep red it supposed to look. 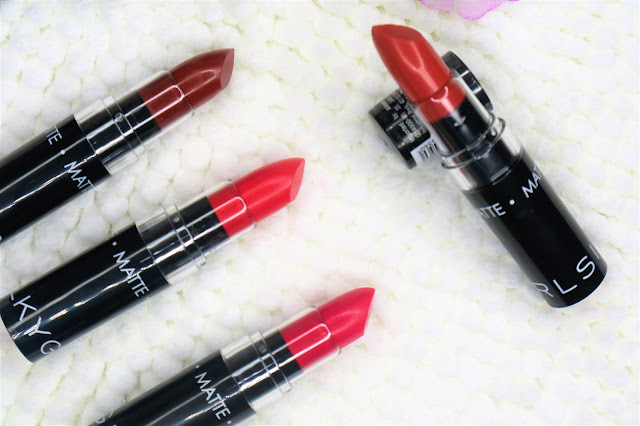 I also can’t decide whether these lipsticks are really matte because it has a nice sheen on them. You need at least 2-3 application before the real color shows. Although I can fix the whole “sheen” thing by patting my lips with tissue. As you can see from the swatches these lip creams are super pigmented! One swipe is enough to cover the whole lips. 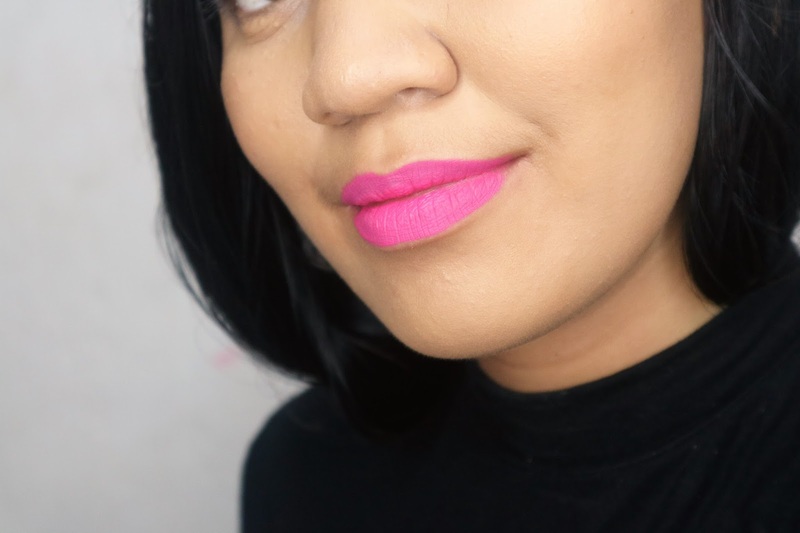 It applies smoothly and doesn’t dry my lips which got me totally shook! 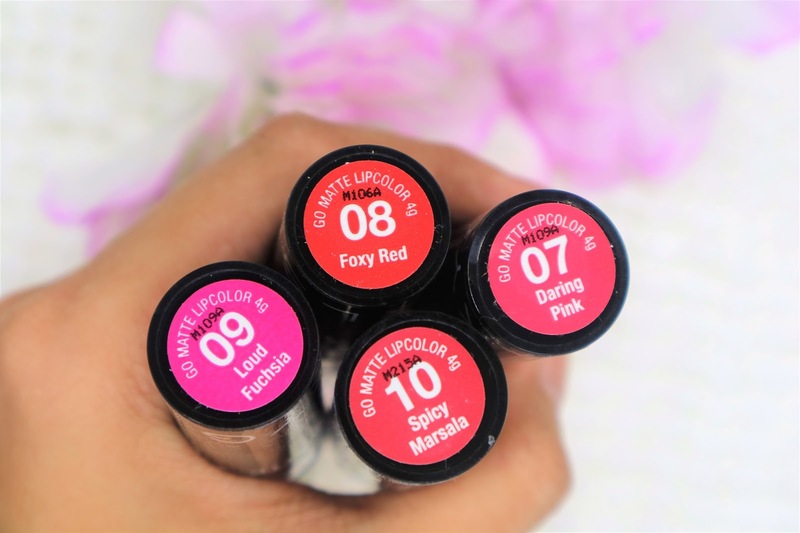 The liquid lipsticks are quite creamy and dries to a complete matte finish upon application. It will literally take seconds for it to try ultra matte. But, even though the first application is already done and dry it is still surprisingly easy to layer the lipstick. I also love the fact that it is extremely long wearing. I had it on for 7-8 hours without fading or feathering. 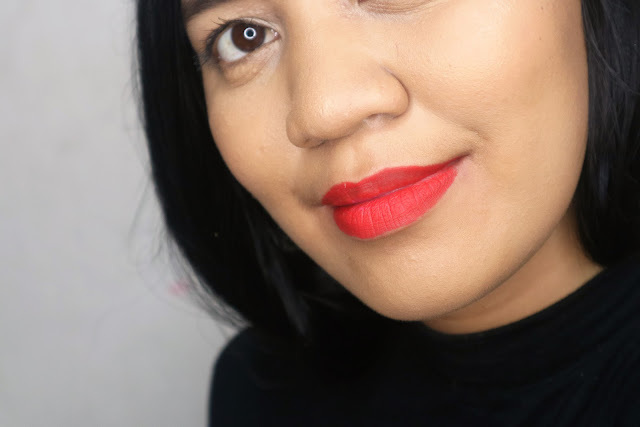 It is actually one of the very few lipsticks or lip products that looks better the longer it sits on your lips. My favorites include Retro, Rebel and Vixen! These lip creams are considered as the pangmatagalan talaga! The SilkyGirl Cosmetics BB Powders, Matte Lipsticks and Matte Junkie Lip Creams are the newest addition to my makeup collection. 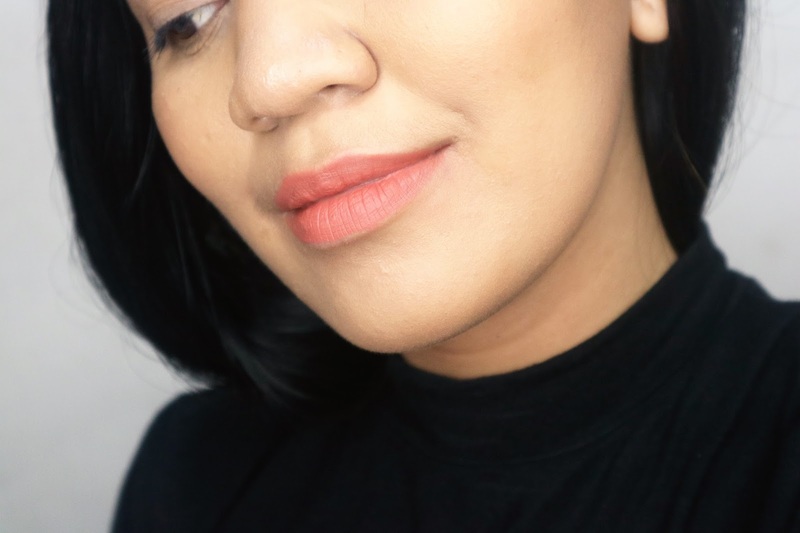 I am super thankful to SilkyGirl Cosmetics Philippines for reaching out and sending the products featured on today’s post. The Silky Girl Matte Junkies are the best in my opinion and worthy of the price. I also love the BB powder foundations. 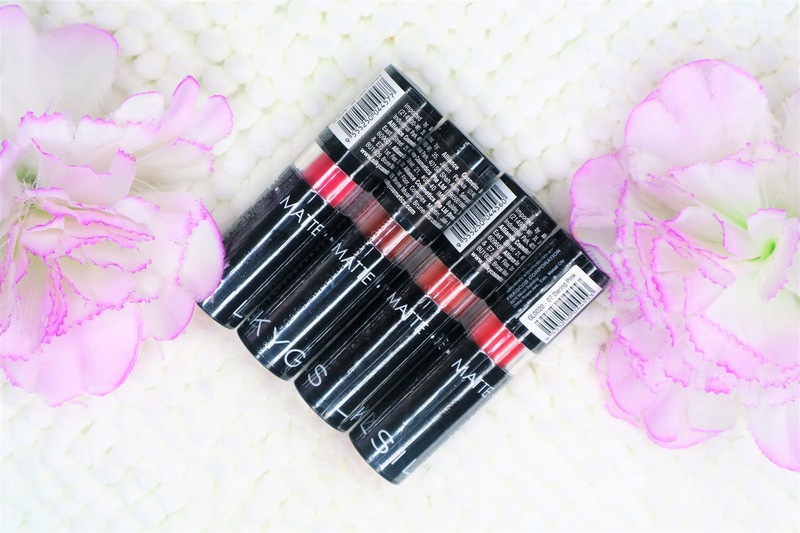 SilkyGirl Cosmetics is makeup brand from Malaysia. 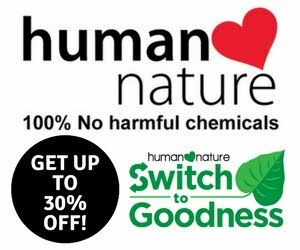 It offers a wide range of makeup and other beauty products for a fraction of the price. 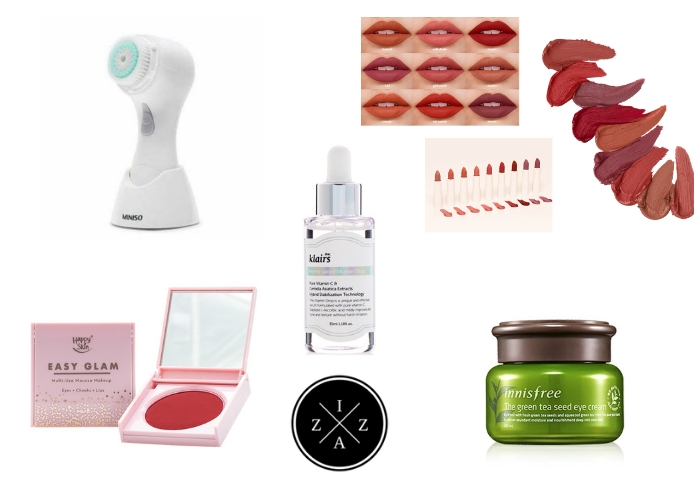 Perfect blog for beauty lovers and I am one of those. So this article is just of my type and i will love to see more posts like this.